Legendary guitarist Steve Vai has been using DiMarzio cables for years. 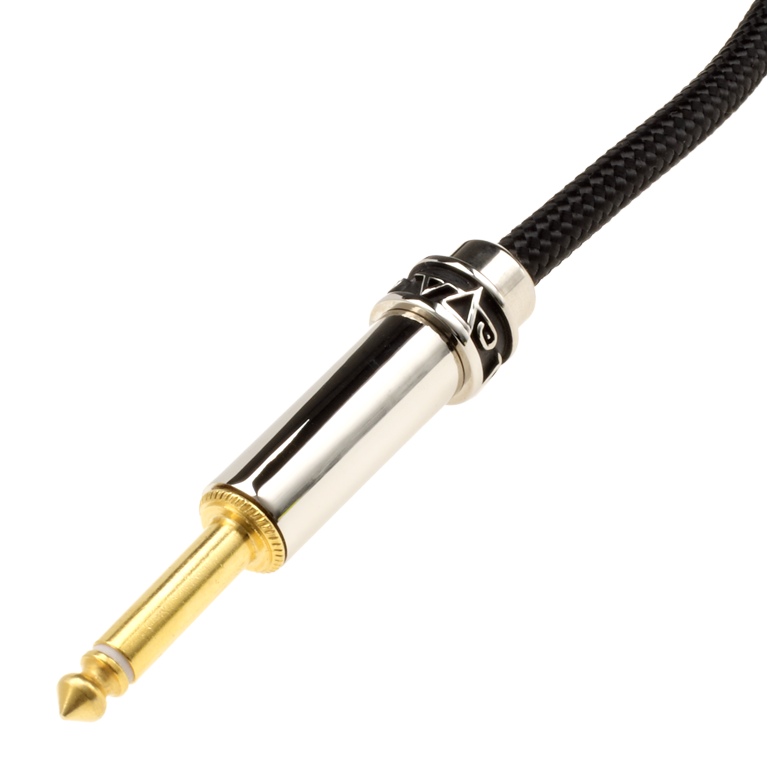 Our new Steve Vai Signature™ Guitar Cable features modified gold-plated DiMarzio/Switchcraft plugs. These plugs incorporate a new improved strain relief for the already well-designed Switchcraft end. They have a jewelry finish and feature a ring with Steve Vai’s logo to identify the guitar side of the cable. The reduced capacitance cable is specially tuned for Vai’s sound. 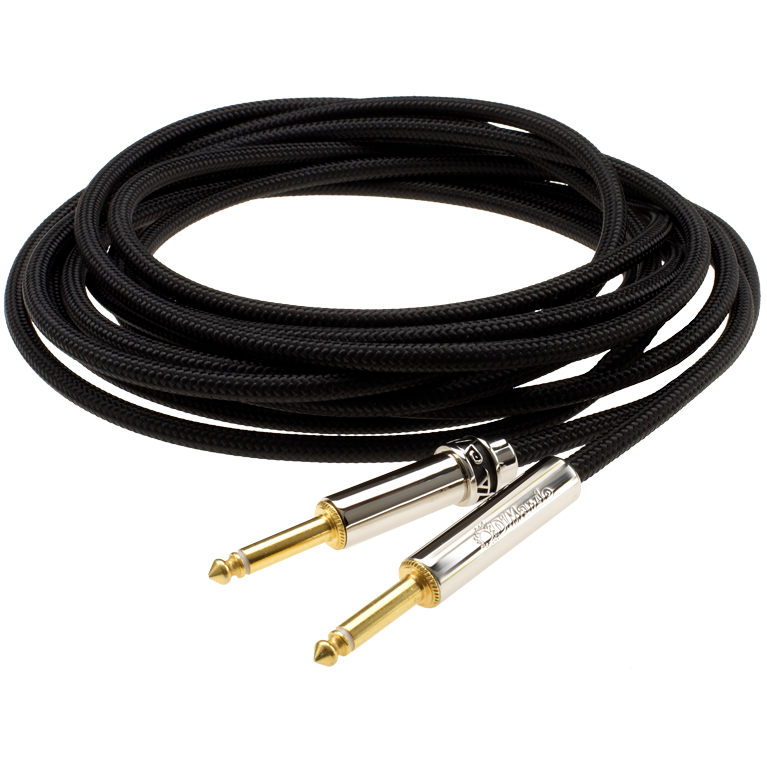 Steve Vai Signature™ cables are encased in a black braided jacket that protects the cable from damage, and they are double shielded to reduce hum, interference and stage noise.